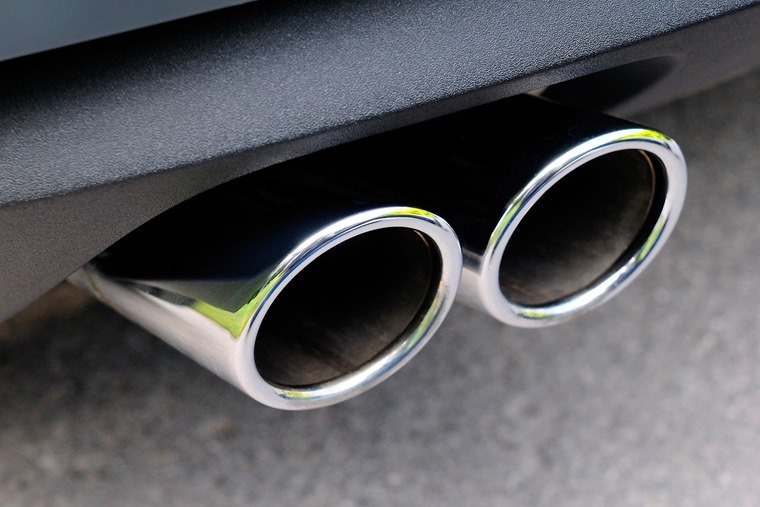 The Department for Transport (DfT) has announced car makers will face heavy fines if they supply vehicles with equipment designed to cheat emissions tests. Under new government regulations, manufacturers could be forced to be up to £50,000 for each new vehicle if they’re found to be fitted with so-called ‘defeat device’ software. Read more: What is the new WLTP emissions test? The rules have been introduced after a consultation which saw overwhelming support for measures to be imposed to crack down on emissions. 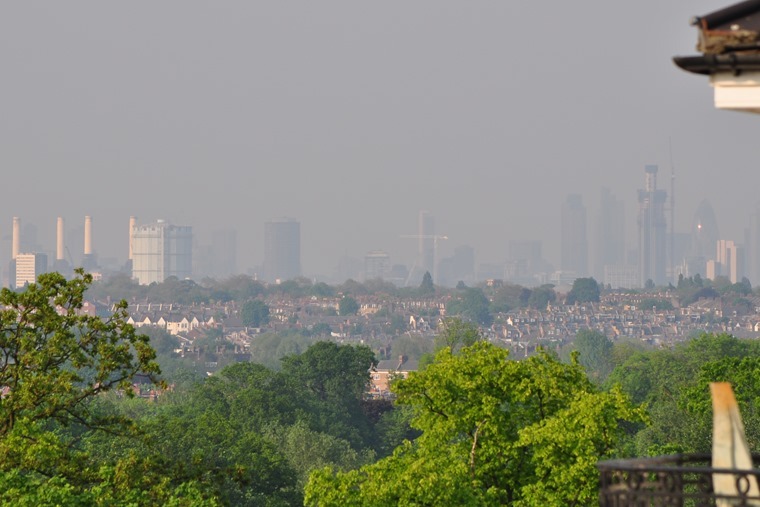 The consultation took place following the publication of the government’s Clean Air Strategy – a wide-reaching policy that sets out measures to tackle air pollution. Following the dieselgate scandal in 2015, the government is just one of several major European countries that has started to crack down on its air pollution problems, with the UK government currently proposing to end the sale of conventional new diesel and petrol cars and vans by 2040. Transport Minister Jesse Norman: “There has rightly been a huge public outcry against car manufacturers that have been cheating on emissions standards. Their behaviour has been dishonest and deplorable.